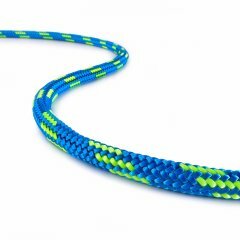 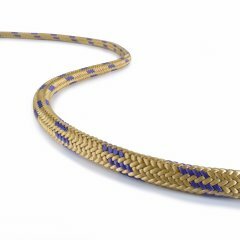 Sirius Loop is a hitch cord sewn into an endless loop. 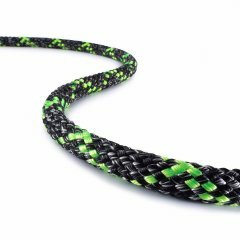 The main advantage of the stitched connection of Sirius Loop compared to conventional knots is its reliability and compactness. 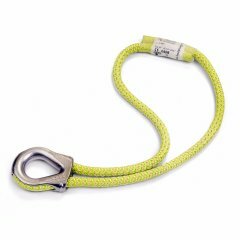 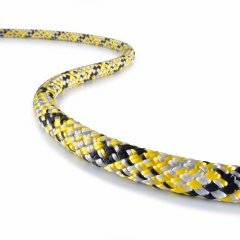 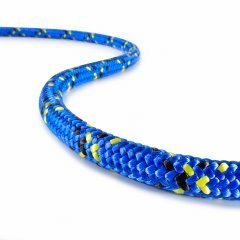 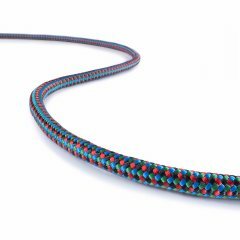 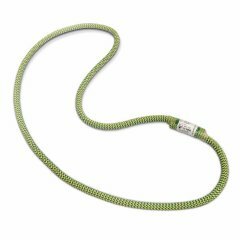 It makes this loop abrasion resistant and flexible at the same time. 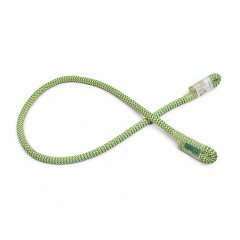 This is why our Sirius Loop makes many safety and rescue tasks easier and safer.